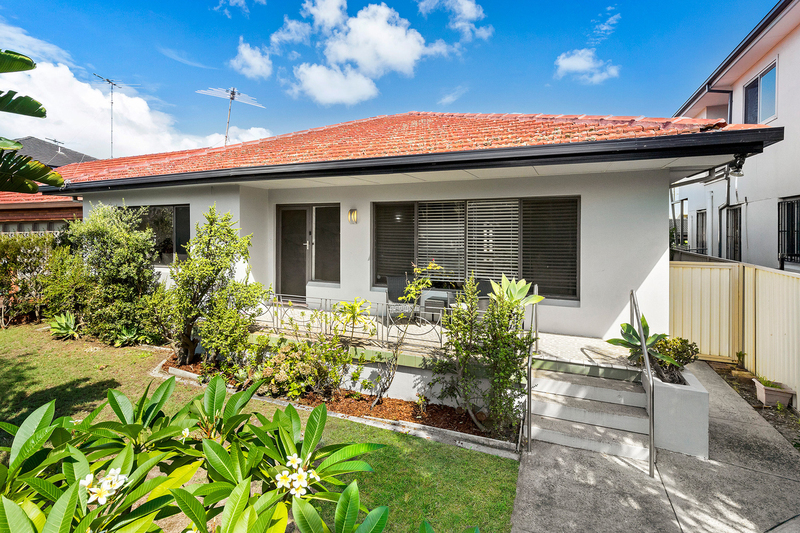 Nestled in a quiet street, this wonderful north facing home appeals in comfort and versatility, with scope to capitalise on its unique design. 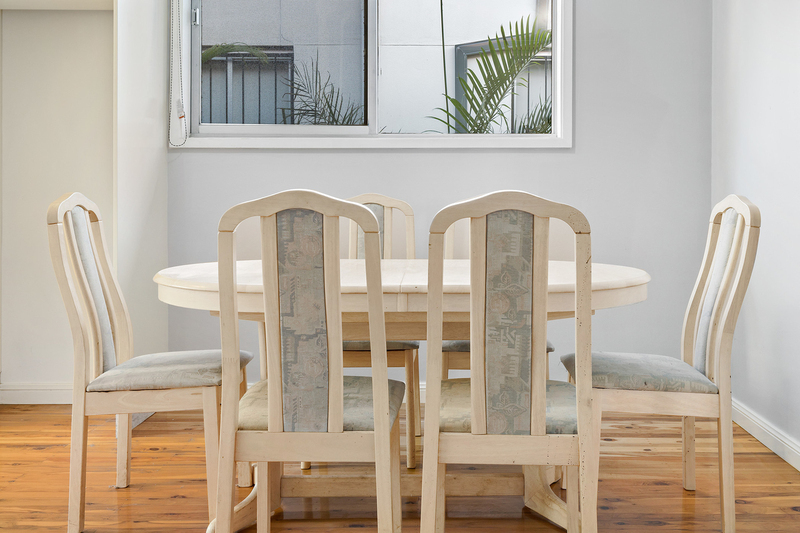 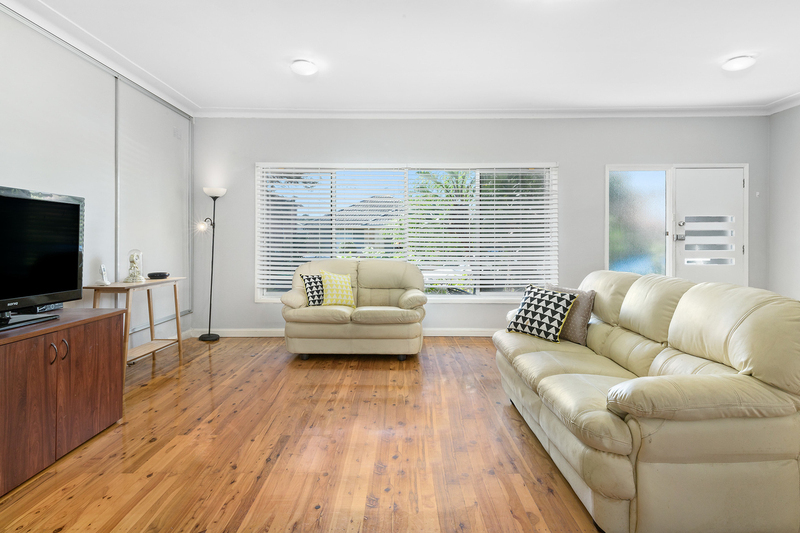 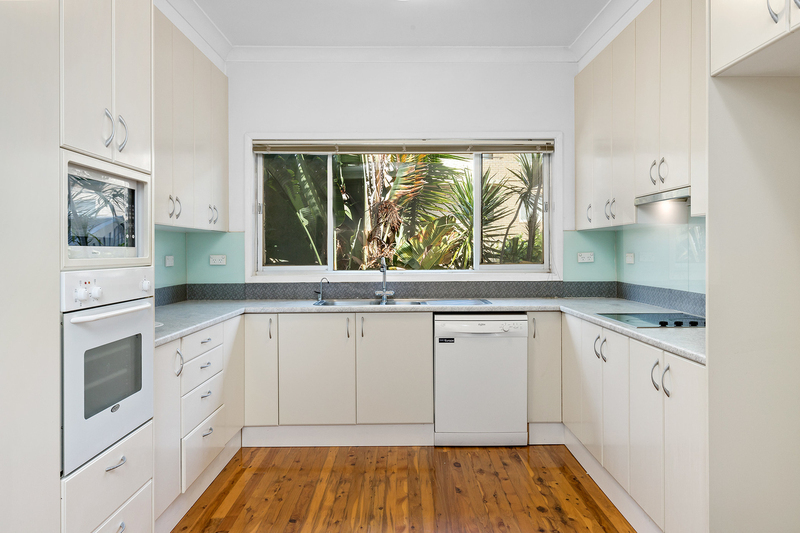 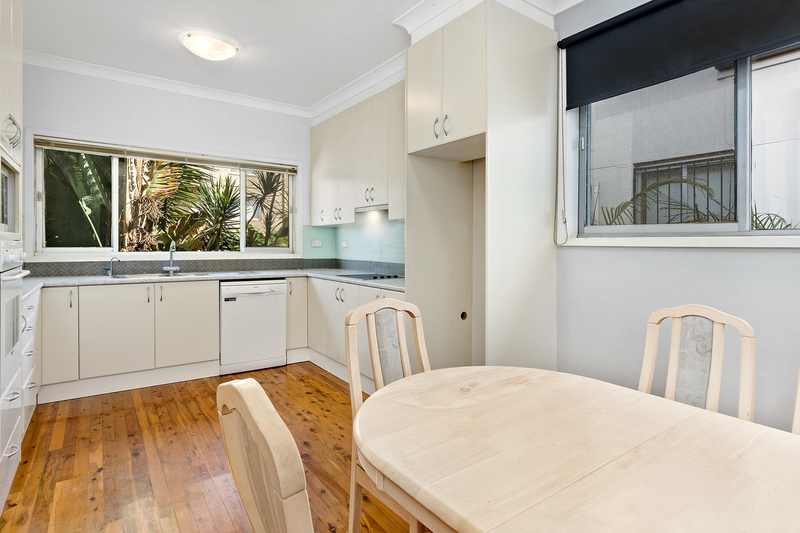 Generous interiors with polished timber floors are simple to maintain, while the third bedroom has been prepared for self-contained living, appealing to families with independent teens, in-laws, or an interest in rental income. 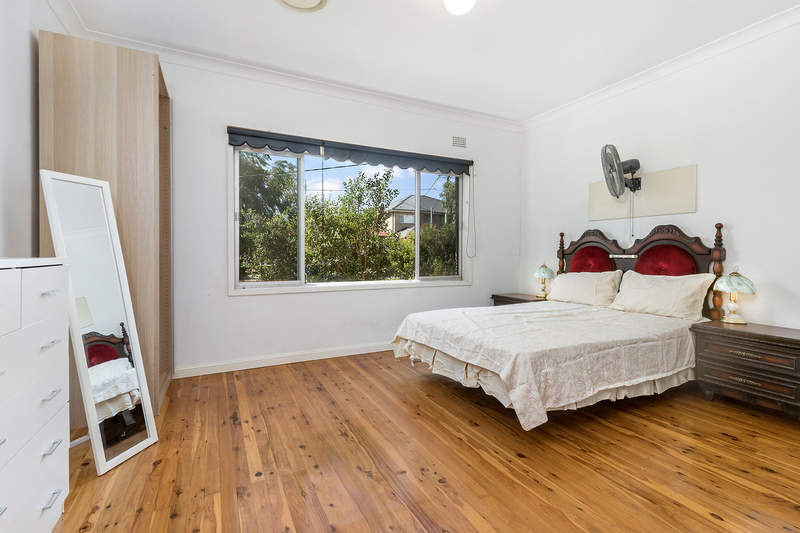 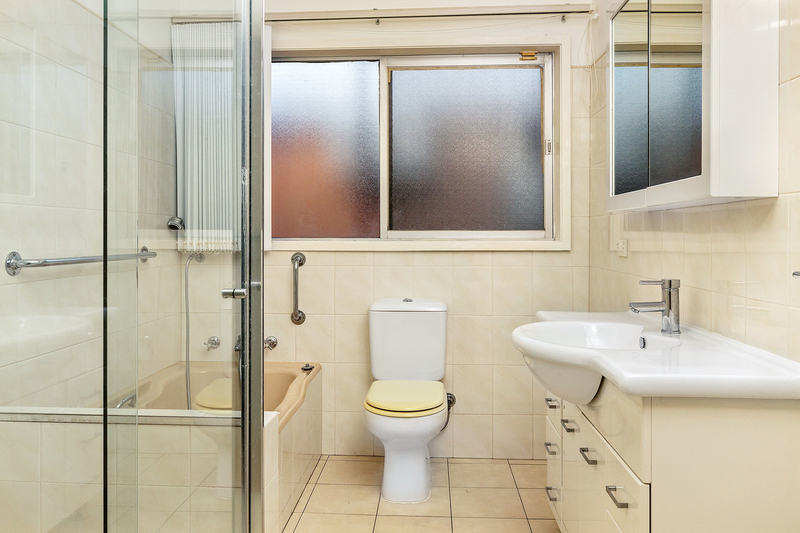 It is set on a dual access block with parking to the rear, located close to city buses and village shops and just minutes from schools and beaches.